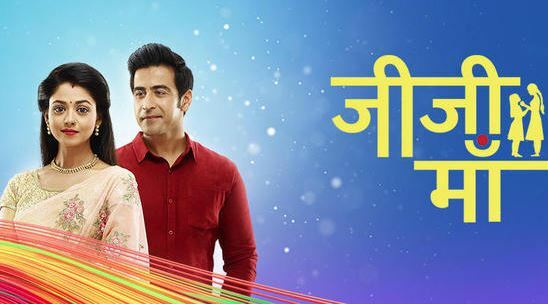 Jiji Maa is one of the most famous shows on Star Bharat. The fresh leads and story line have charmed the audience. The show has always tried to bring different twists. There aren’t many negative adds on. The story is just dragged by the main vamp Uttara Devi. Suyash and Falguni are troubled by Uttara now and then. The show has taken a leap recently, where they have introduced a little boy named Laddoo, who is actually Suyash and Falguni’s lost son Govind Rawat. The couple assumes their son to be dead. Laddoo has come back in their lives to unite them. Would you miss Star Bharat’s Jiji Maa? The current track is also bringing many dramatic twists. The show has sustained good TRPs throughout its run. The channel has decided to pull the show off-air in the coming month. Jiji Maa is going towards its climax with Suyash and Falguni’s happy union, because of their son. Uttara would be turning positive towards Falguni. The big change of Uttara Devi’s negativity will be interesting to watch. Would you miss Star Bharat’s Jiji Maa? Let us know your opinion.